Successfully saved Perfect Homemade Biscuits to your Calendar. You can also save the ingredients to your Grocery List. 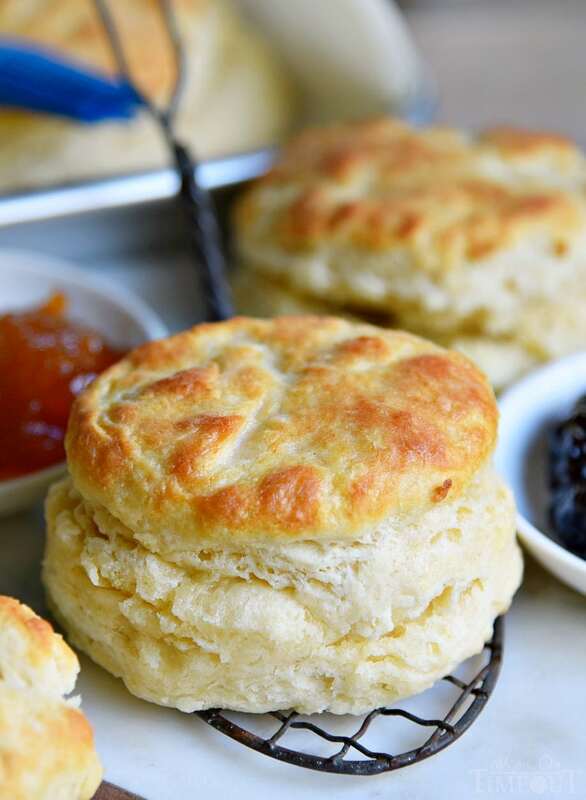 These easy, homemade biscuits are soft, fluffy, made completely from scratch and can be on your table in about 15 minutes! A weekend staple in our house!